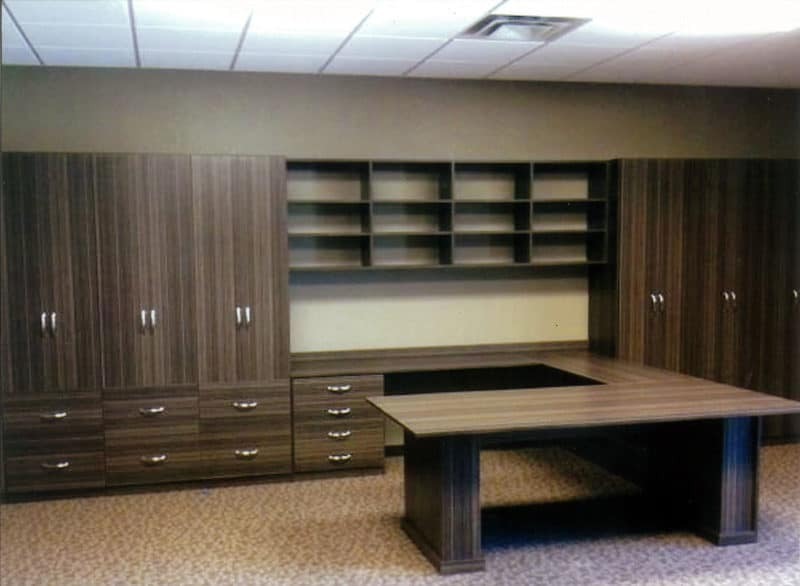 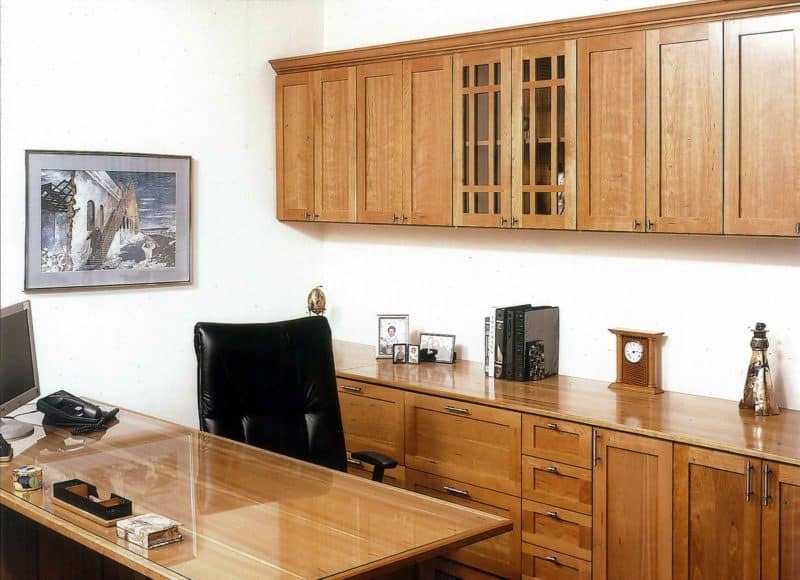 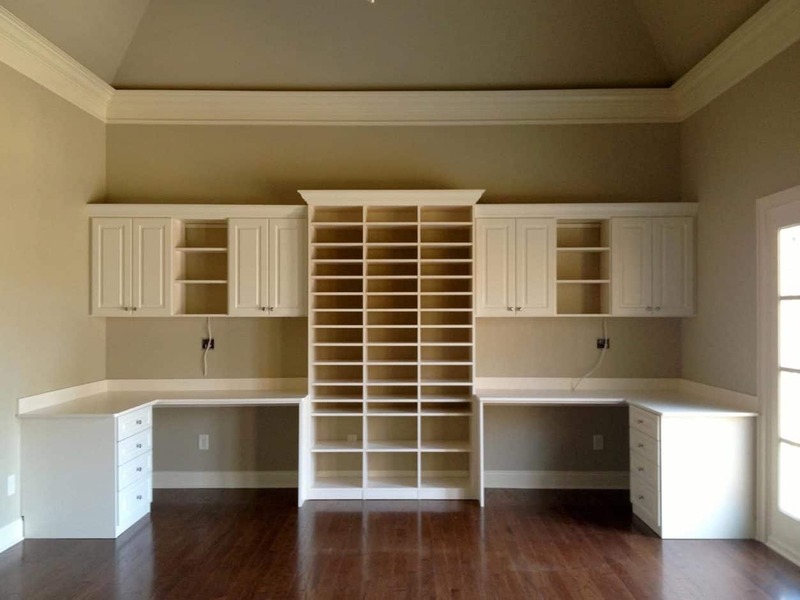 Do More with Custom Home Office Designs. 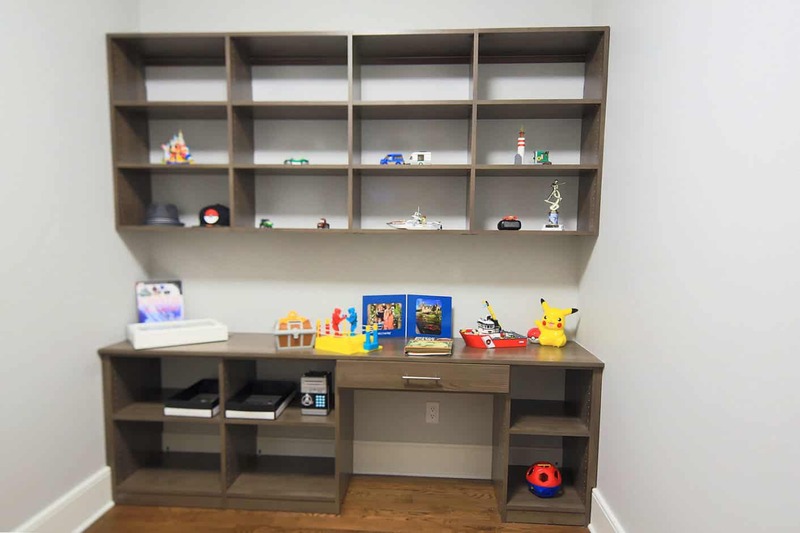 Whether you run a busy home office or it’s simply a place for the kids to do homework, we can offer you many great organizational solutions. 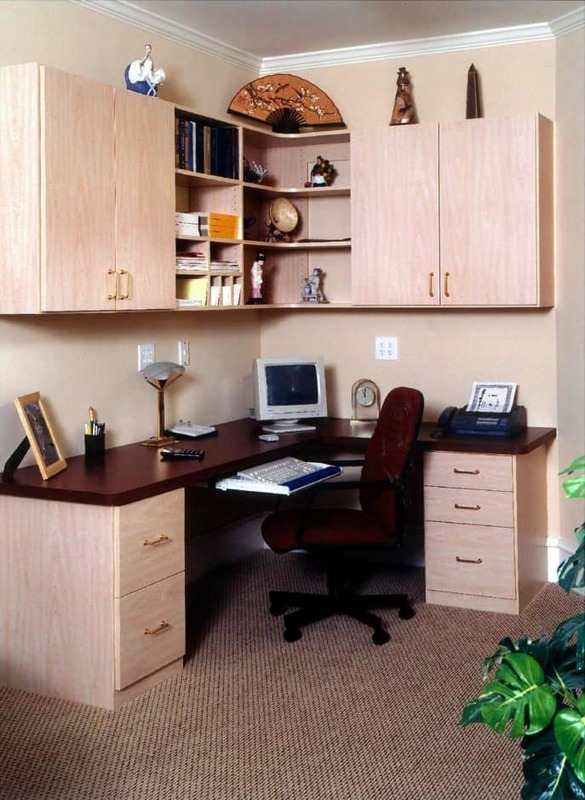 Start with home office cabinets and shelving to store books, office supplies and more. With wire racks, hanging files and other options, you’ll be able to keep your desk space clear. 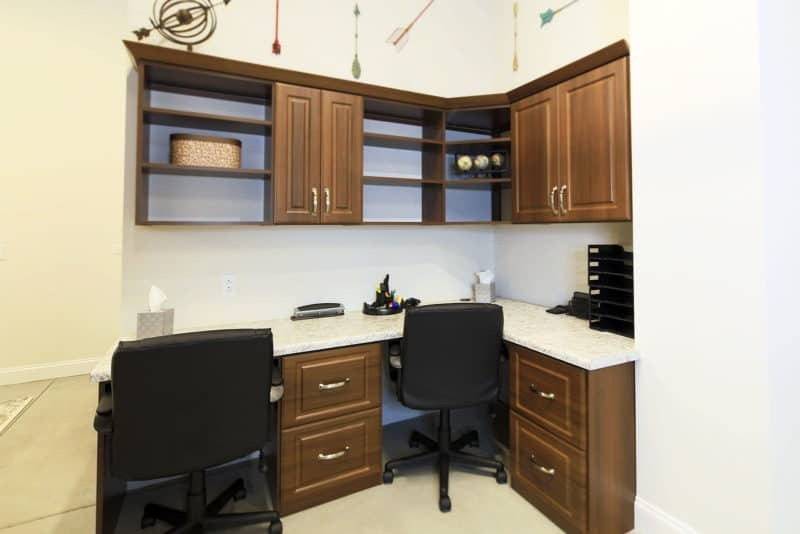 You can even blend your home office into a built-in entertainment center. 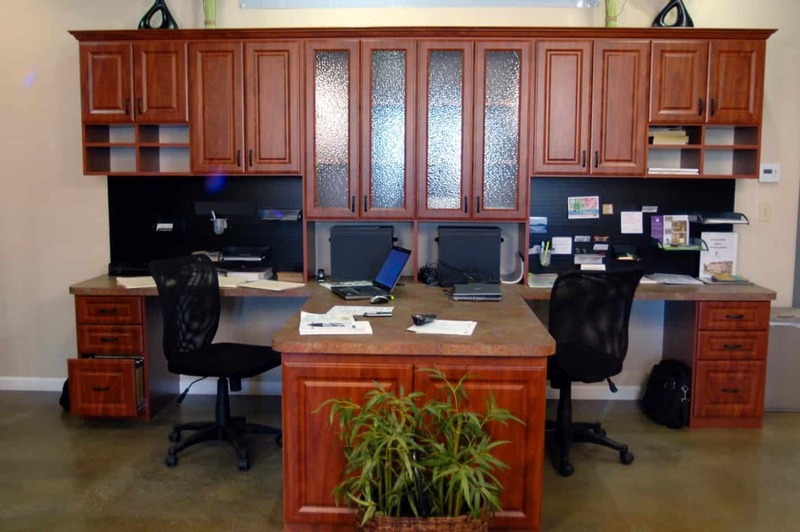  With our design software, we can make sure you have the perfect space for both work and play!